Chicken is the most popular dish on the dinner table. Today I will be sharing some amazing quick recipes of chicken which I have tried with success in my home kitchen and some of them at the restaurant. Grilled chicken cutlets with vegetables – This amazing recipe will help you get slimmer. All for that doctor advice to cut on chicken intake. Ingredients: Chicken cutlet, basil leaves, small tomatoes, pepper, salt, seasonal vegetables cut into small pieces and olive oil. 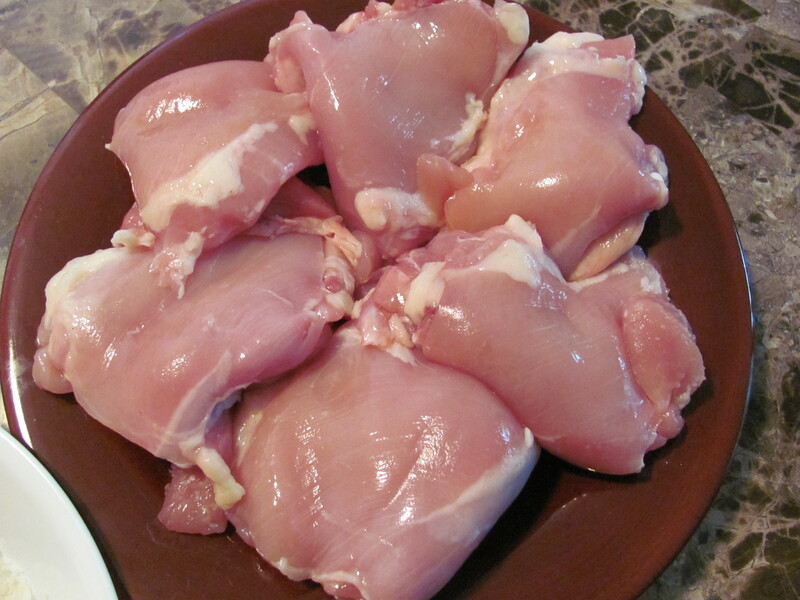 The method: Grill some chicken after cutting them into round pieces. Heat a teaspoon of olive oil and add the cutlet. Add the vegetables and tomato and cook for 5 minutes. Garnish with chopped Basil leaves for aroma. Yogurt Chicken : This preparation is easy to cook, digest easily and has divine taste. I serve it regularly at my restaurant and the customers love it. Ingredients: Chicken legs and breast, saffron, garlic and Ginger paste and yogurt and some olive oil. The method: Heat two table-spoon of olive oil for two minutes and add ginger garlic paste. Then add chicken and salt and cook. Add yogurt after 15 minutes cooking. Cook with yogurt for another 10 minutes and add Saffron as garnish. The color of the dish is golden-yellow and the taste is amazing. Chicken with bread crumb roll – This is one economic dish and looks great. Just have to use the leftovers and a great dish is there. Ingredients: Chicken bits from left over from dinner, bread crumbs, home-made cheese, salt and onions and vegetable oil. The method: Heat vegetable oil and cook some grated onions. Add the chicken bits and cook just for 2 minutes. Your filling is ready. Make a roll out of bread crumbs and cheese. Pull in the filling and serve with sauce of your choice.